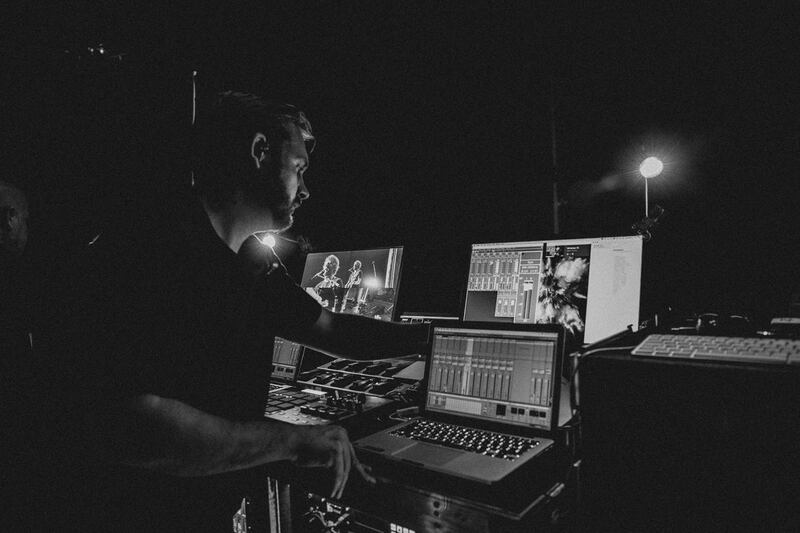 A complex stage rig and multi-channel RF setups are the norm these days, especially when dealing with massive stadium venues and bands with multi-member lineups, gargantuan backlines, and numerous versions of on-stage instrumentation. 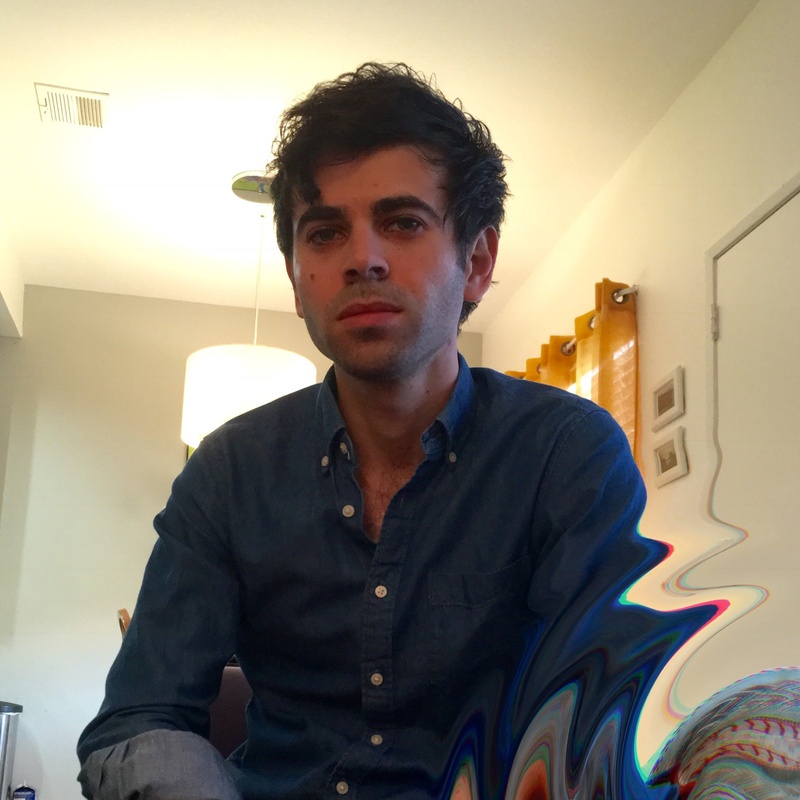 But what about when the gig is the extreme opposite – one musician on stage, working only with voice and acoustic guitar? 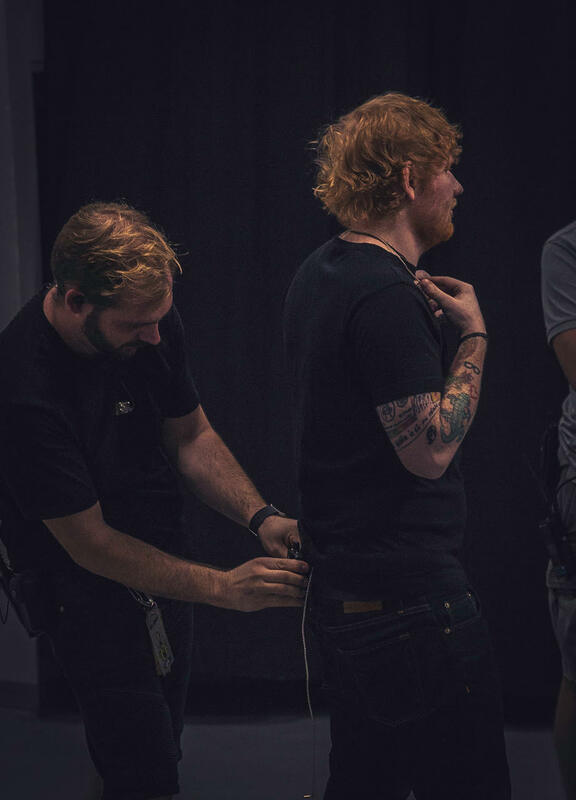 Such is the situation Dave White found himself in when he joined the ranks of now-superstar musician Ed Sheeran’s fold, albeit with one exception: he was mostly responsible for a complex looping foot-pedal system based around Ableton Live, endearingly named Chewie. Originally from the small town of Bournemouth in south UK, White started out in the early days like most audio engineers, working clubs, pubs and small local festivals. “I had been working in the events industry for 17 years, starting out as a young lad wiring speakers and systems and have worked for an array of companies and manufacturers over the years,” White recalls. 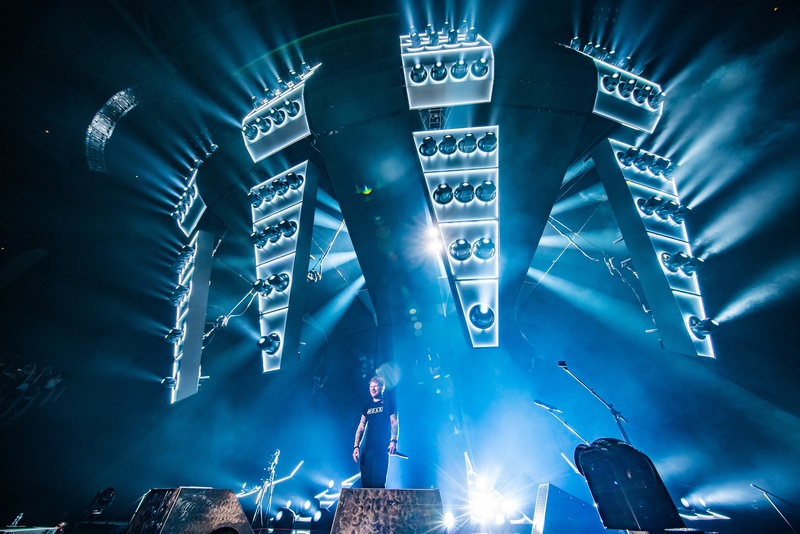 These days the massive touring crew of Ed Sheeran is more likely to be playing arenas, stadiums, and large festivals such as Glastonbury and Rock AM Ring. 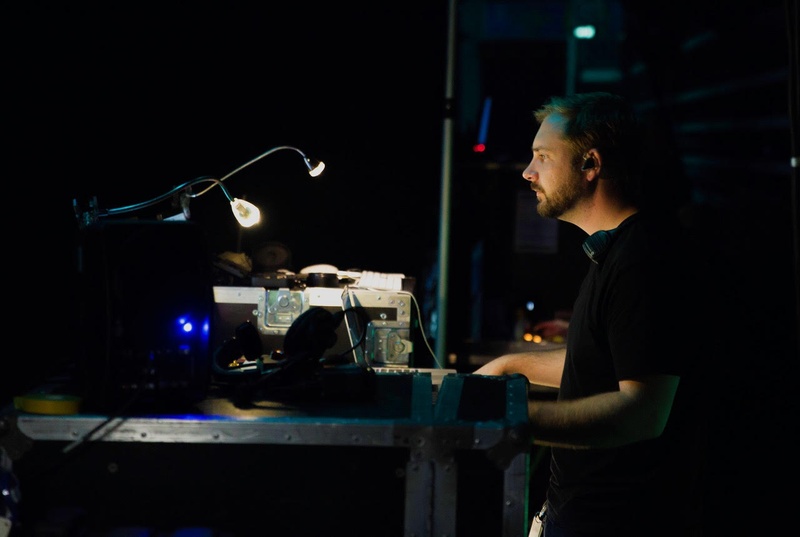 White’s official role on the tour is “Chewie Tech”, the custom footpedal that Sheeran had built for him that relies on wireless communication with Ableton Live. The pedal allows him the ability to record, play back, and erase four loops at once, overdubbing live on stage. 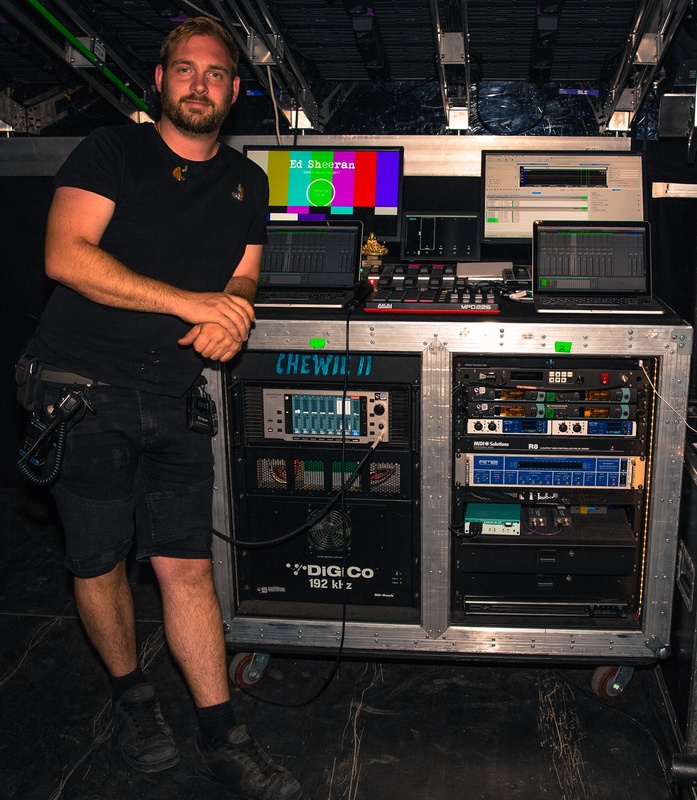 As well as looking after the audio coming to and from Chewie, White also handles all RF and stage audio, which at times can be quite a balancing act. Thanks so much to Dave White for taking time out of incredibly busy schedule to chat. If you’d like to learn more about how Vantage can be incorporated into your RF rig, get in touch with an RF Venue dealer here.